Ys IX announcement on the way? 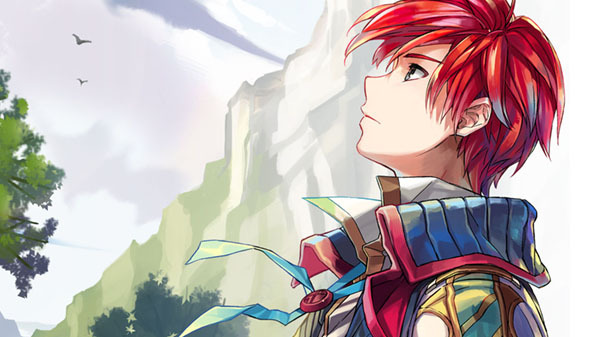 The next Ys title is reportedly in development, Falcom president Toshihiro Kondo told French website ActuGaming. Ys VIII: Lacrimosa of Dana, the 2016-released latest entry in the Ys series, was announced at Sony’s pre-Tokyo Game Show 2014 press conference. With Tokyo Game Show 2018 approaching, Sony has a similar event planned for September 10. Perhaps an official announcement will be made there?